The Baima people live in fourteen villages along the Baima (White Horse) Valley, on both sides of the Sichuan-Gansu provincial border. 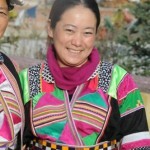 The Baima have been counted as part of the Tibetan nationality, but they are clearly a distinct ethnic group. They speak their own language, wear their own distinct dress, proudly maintain their own traditions and culture; and perhaps most importantly, have never been followers of Tibetan Buddhism. The Baima claim to be descendants of the ancient Di. According to one historian, the Baima was the largest tribe of the Di nationality, which lived in Gansu, Sichuan and Shaanxi during the Three Kingdoms Period (220–265 AD). Other groups over the course of history were banished to the remote mountains where the Baima live today, and they may have contributed to the current ethnic makeup of the people groups in the region. Before marriage Baima youth are allowed to be sexually active, but once married, fidelity is stressed and divorce is considered a disgrace. 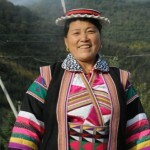 After they are married, Baima women wear fishbone necklaces and hats made of goatskin and chicken feathers. The Baima live near the home of China’s giant pandas. The Baima regard Lord White Horse as the greatest of all gods. Baima tombs are topped with small colorful flags, nine flags for a deceased male and seven for a female. It is said that these flags will lead the souls of the dead into heaven. 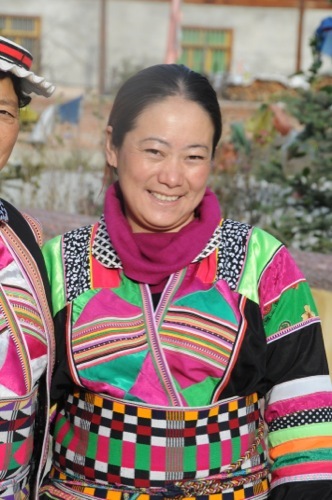 The Baima have never been exposed to the gospel. Their cultural, linguistic, and geographic isolation has blocked them off from the rest of the world. Even Chinese gospel radio broadcasts are unable to penetrate the high remote mountains. It is possible that not one individual among them has ever heard the gospel. 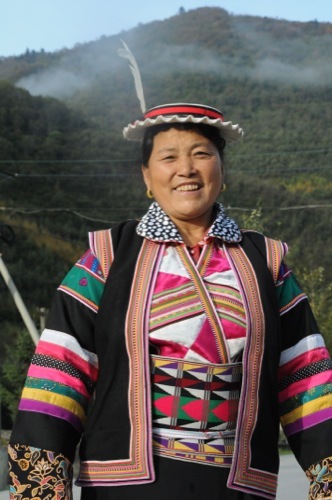 The Baima are a good choice for any agency wanting to focus on a completely unreached tribe.